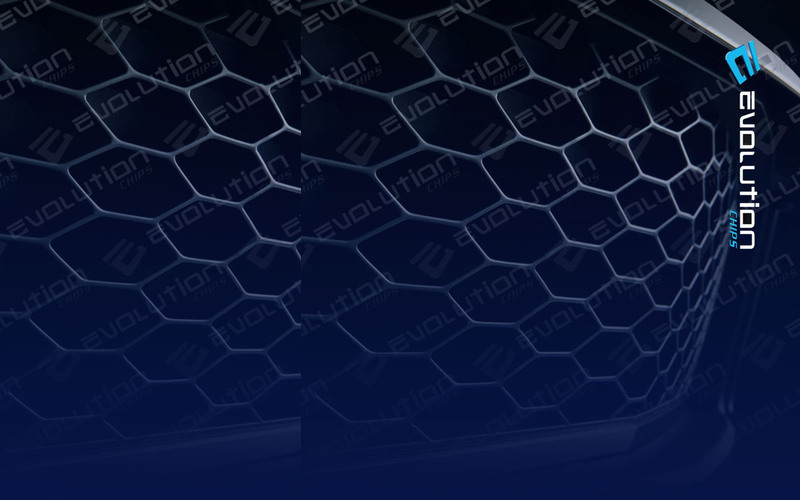 All Evolution Chips OBD remaps come with a no quibble lifetime warranty against corruption or other defects. Your original ECU calibration is also stored by the installer so that they can restore your car back to standard at any time with no intervention from us*. We have installers across Europe, a lifetime warranty on our products and a 30 day no quibble money back guarantee, so it has never been easier or safer to equip your car with an Evolution Chip. Why not click take a look what we have on offer for your car today? * A small fitting charge to cover labour may be applied at some outlets. Your statutory rights are not affected. **Does not apply to hardware. Only OBD Installed Evolution Chips.